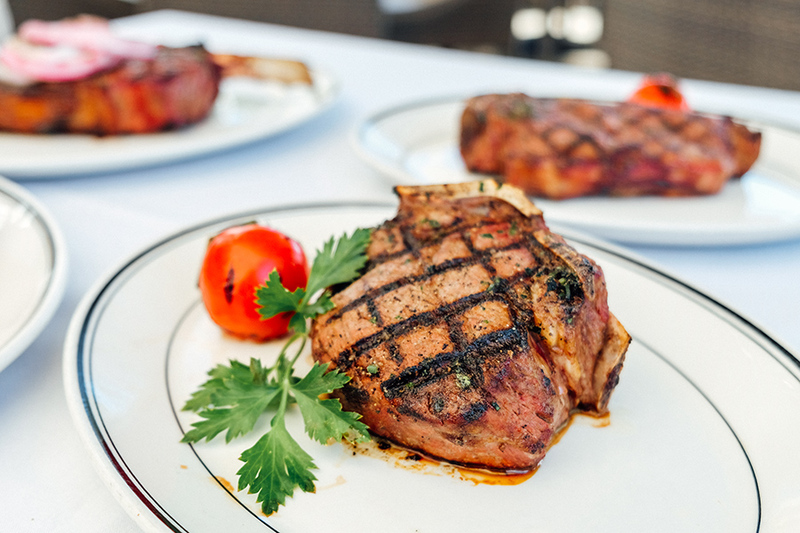 The Grill on the Alley is a renowned steakhouse with a classic American menu to suit all tastes. Come enjoy fresh salads, seafood, steaks, chops and inventive side dishes. You’ll experience unparalleled service in a sophisticated atmosphere reminiscent of the great grills of the 1930s and 1940s.